"Identify each of your limitations...and defy them." 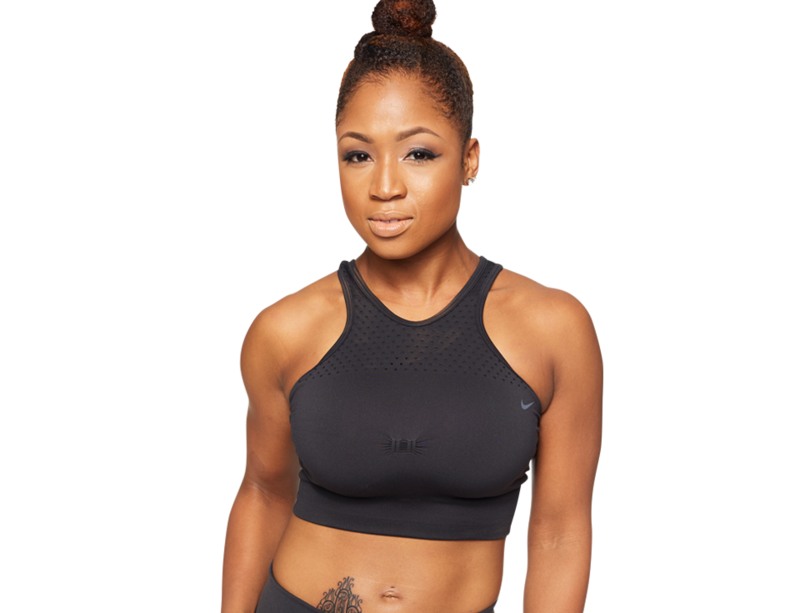 Cat G. is an attorney, an artist, fitness competitor, and a former collegiate athlete. You will leave her class celebrating yourself and fighting the urge to body roll. 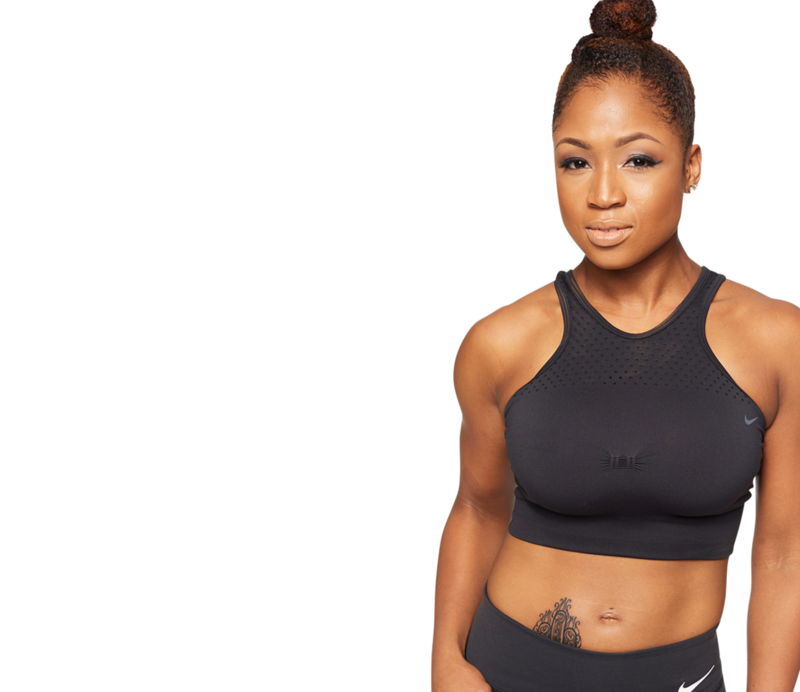 She brings her passion for empowering others to live their best lives through fitness and music to every class. When she's not tapping it back, she's likely doing lawyerly things, traveling the world, or planning/obsessing over/preparing her next (healthy?) meal. Soul Destination Amalfi Coast. All of it.